Just yesterday my appearance on Episode 46 of The Bloke Show Podcast went live. AJ Maggott and the fellas over there asked me to stop by and discuss the first three WWF Wrestlemanias from 1985, 1986 and 1987. 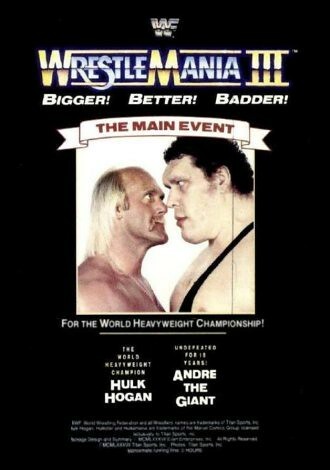 Those three events were the bread and butter of my professional wrestling fandom culminating in Wrestlemania III which may be the greatest Wrestlemania event ever. 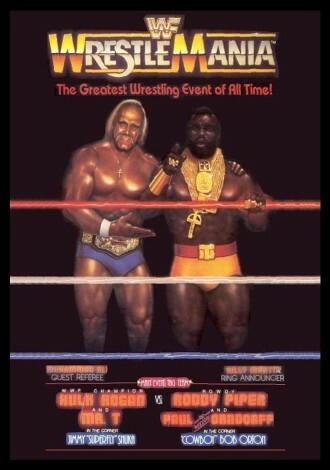 We talk about the feuds that lead into each event and we talk about our favorite matches. 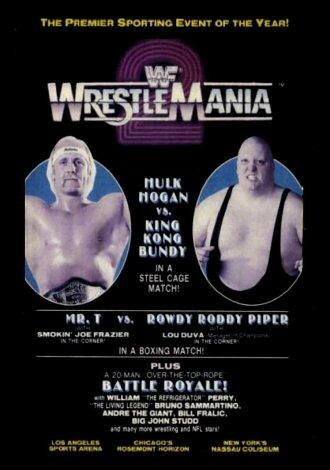 Expect lots of love for Bobby Heenan, Hulk vs Andre and Ricky Steamboat vs Randy Savage. Lots of love, lots of wrestling and lots of fun. I had a blast on the show and I hope to go back sometime. Check out The Bloke Show podcast on iTunes, Stitcher Radio or online. I’m a reader. I love to read. And I sometimes enjoy reading classic literature. However, some of the old stuff is just flat out boring as balls. I mean, have you actually read Thomas Hardy’s Tess of the D’Urbervilles , Frank Norris’ McTeague or anything by James Joyce ? Snoozeville. Population…YOU. I had to read those in high school and I needed to drink a case of Jolt Cola to get through just one chapter. So, being the helpful guy that I am, I thought I’d take some boring classics you may have had to read in high school and college and make them better. More AWESOME. And easier to read. So now, here are seven ways to make classic literature a lot more AWESOME. You are welcome, literature. 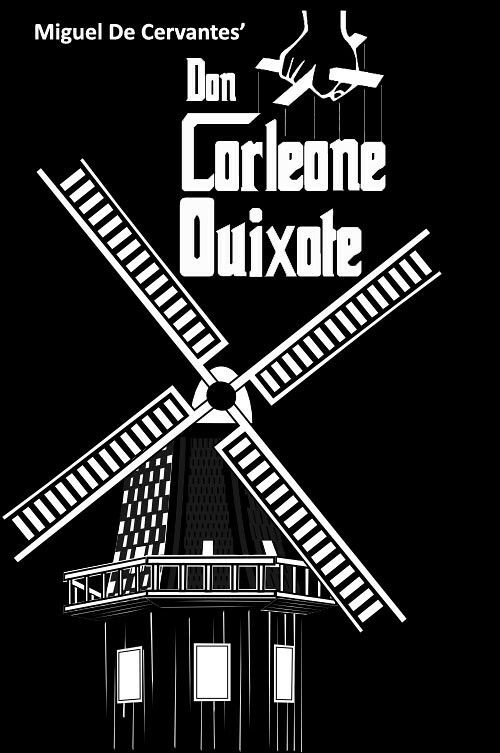 Don Corleone Quixote – Old guard crime boss Don Corleone Quixote sets up shop in an old windmill with trusty right hand man Pancha. 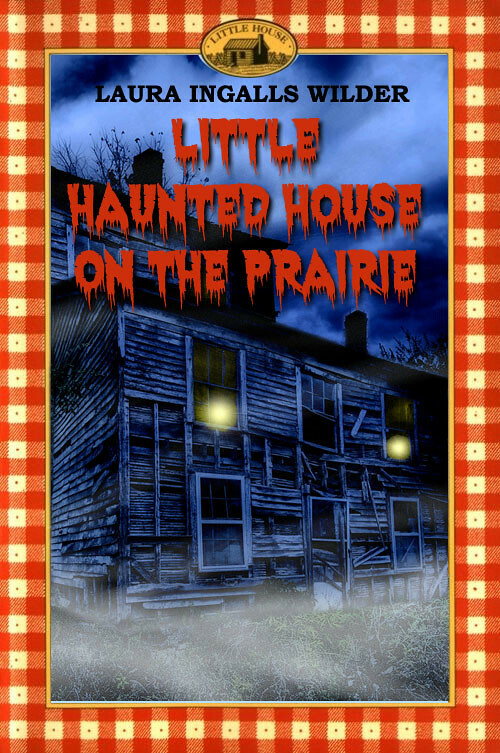 Little Haunted House on the Prairie – A family is brutally murdered in their secluded old farm house. Twenty years later, an unsuspecting couple purchases the old farm house looking for a serene retreat from their hectic lives only to find skin crawling terror and wheelbarrows of blood. 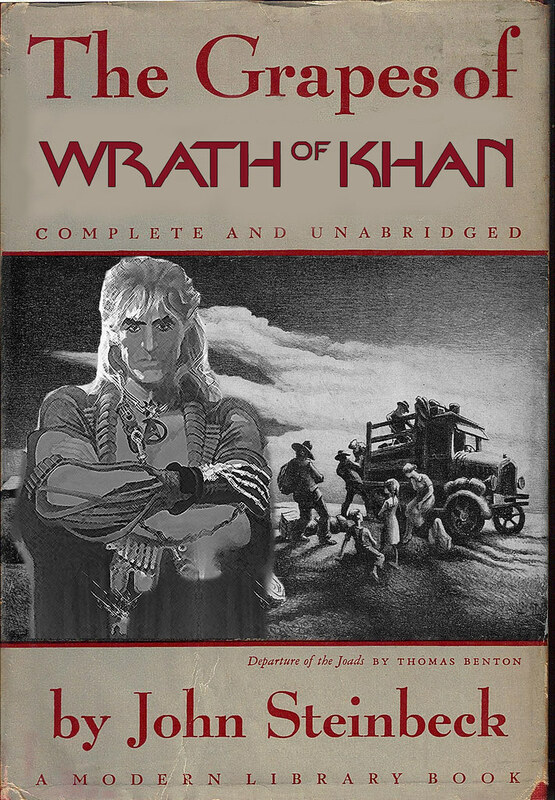 The Grapes of Wrath of Khan – The Joad family pick up a hitchhiker on their way to California. Little do they know their new addition is a genetically enhanced super being from the future looking to overthrow and rule the human race. Wackiness ensues. This week on the Nerd Lunch Podcast, I wasn’t able to join. So you probably don’t really care to listen. Just to let you know what you’ll be missing, CT and Jeeg’s guests were Doug Frye from the Schlock Treatment podcast and author Sue London. They gathered together to talk about turning movies into TV shows. Each person picked a movie and created a TV show around that movie and its concept. They all came up with a story and even casted their shows. And since the group did discuss Groundhog Day, this episode is retroactively dedicated to Harold Ramis. RIP. Welcome to episode 119 of the Nerd Lunch Podcast. This week we are joined by my Cult Film Club co-host Jaime Hood (ShezCrafti) to talk all about board games. We discuss our favorite board games and we discuss, of course, our least favorite board games (looking at you, Monopoly). We discuss board games we wish we had when we were growing up and we even have a lengthy discussion on licensed board games based on movie and TV properties. Lots of fun had by all and I edited in a bunch of old board game commercials. You have to hear the Crossfire commercial. And I’ve also had the Pizza Party commercial jingle in my head for the last week. Or listen to the episode online here. This week I am a guest pal on the awesome Cyborgs: A Bionic Podcast. Hosts John and Paul invited me over to discuss the Six Million Dollar Man third season episode, Wolf Boy starring Jodie Foster’s little brother, Buddy (I’m not even joking). John, Paul and I go over the plot details as well as comment on some of the more ridiculous elements of the episode. It’s a really fun episode to cover and I had a blast in the guest pal seat. Hopefully I can jump over there again soon for another episode. Click the above image to go listen to the show online and download the show Cyborgs: A Bionic Podcast on iTunes. Yesterday on Nerd Lunch Episode 118, we talked all about our favorite game shows. I love game shows. But I also love video games. So, obviously, I love when they combine the two. To supplement yesterday’s podcast discussion, here are three video game based game shows that I loved watching when I was growing up. 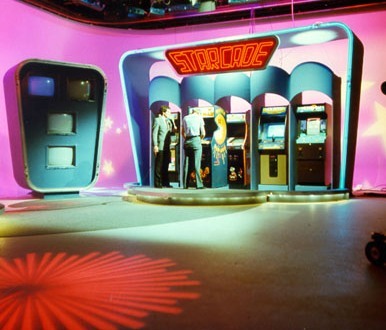 Starcade (1982) – I loved this show. It was a quiz show with bonus rounds where players would get to play a few minutes on all types of upright arcade machines. Many of the machines were debuted on the show and there were several I never saw in a local arcade. You can find a ton of episodes all over YouTube. You can also find over 60 episodes streaming live on Starcade.tv. Video Power (1990) – OMFG I loved this show and its host, Johnny Arcade (seen above right in his video enhancement chair). Check out the amazing Vanilla Ice-like rap by Johnny for the show’s intro. This show began, surprisingly, as not a game show at all but a cartoon variety show hosted by Johnny Arcade featuring action adventure cartoons starring characters from the games Arch Rivals, Wizards & Warriors, NARC and Bigfoot (the monster truck). 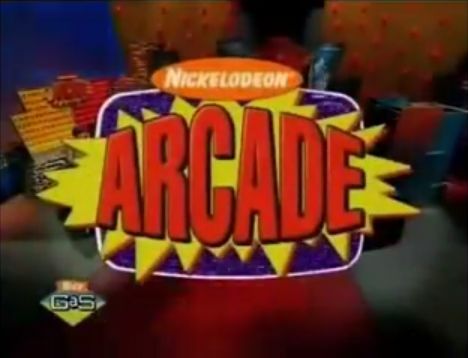 However, for the second season the producers overhauled the format and created a game show, still hosted by the venerable Johnny Arcade. Contestants would answer trivia, play timed sessions on console video games (mostly NES stuff) and the winner would run through an obstacle course covered in velcro clothing sticking games to their bodies. This show was so incredible and simply reeks of 1990s awesomeness. Nick Arcade (1992) – This was Nickelodeon’s game show which featured trivia rounds plus generic variations of popular games. The winning team of each episode would suit up and actually jump through and play in a virtual video game. 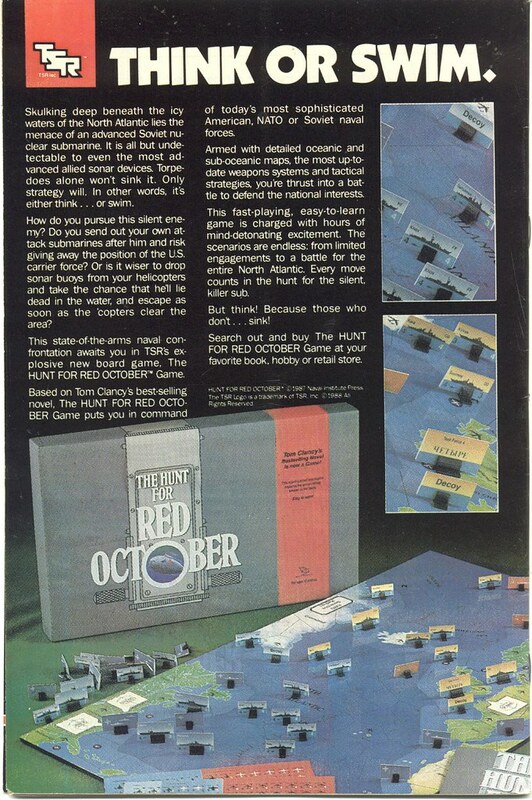 It looks like crap now, but was a lot of fun back in the early 90s. Check out an impossibly young Joey Fatone from N’Sync as a contestant. This week Jeeg is in the hosting chair and we are joined by our good friend Tim Lybarger from The Neighborhood Archive. This week, Jeeg has deemed it is finally time to talk about game shows. We talk about our experiences watching game shows, we talk about some of our favorites we even mention a few of our least favorites. Lots of popular ones get mentioned but there are a few obscure ones that come up as well.